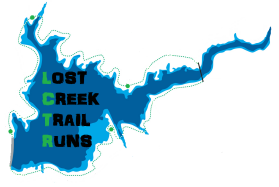 Custom Ribbons and Trophies are given out every year at Lost Creek. Trophies are given out to the top 3 Men and Women overall in each event. 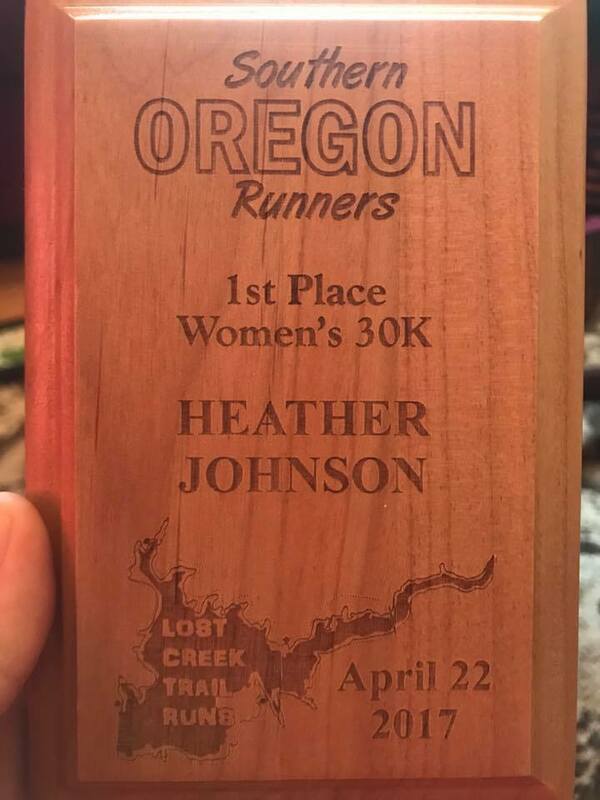 In addition, age group ribbons are given out for first through third place in each of the following age groups for the top Men and Women: 15-18, 19-29, 30-34, 35-39, 40-44, 45-49, 50-54, 55-59, 60-64, 65-69, 70-74, 75-79, 80 and over. 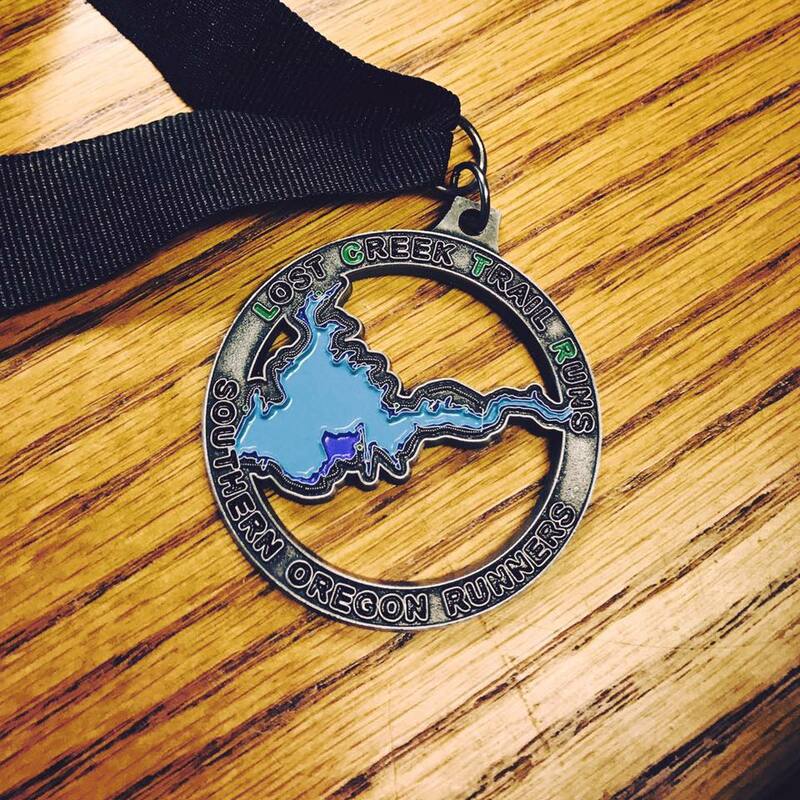 Everyone who finishes the 50k, the 30k and the 30k relay will get one of the LCTR custom medals. In addition, 50k runners will get a coozie filled with a local microbrew or kombucha depending upon their preference.